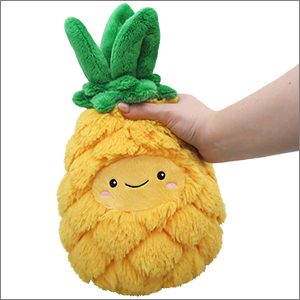 Mini Comfort Food Pineapple: An Adorable Fuzzy Plush to Snurfle and Squeeze! I got Nana for Christmas and she is so fluffy! I love her little face and how soft she is. I was so happy to see her under the tree. This little feller is such a great friend to have. He makes a mean pina colada. I would recommend him to any person I know. Gordito, as we affectionally call him, is a great cuddler and loves to go to class with us. He watches over us while we do homework and makes sure we always stay on task. But sometimes he can get a bit jealous of the other stuffies so make sure to give him lots of attention. 10 out of 10 would recommend. I went to the mall with no intent on buying a squishable. I went to a store that sold the large size ones, and saw the pineapple. I loved it at first sight, but didn�t have enough money to buy it. So I proceeded to the next store, and lo and behold, I saw the mini version! It�s face is a bit sideways, and I absolutely love him. He is super squishy and I love him. He was definitely worth every penny! I love this Squishable! 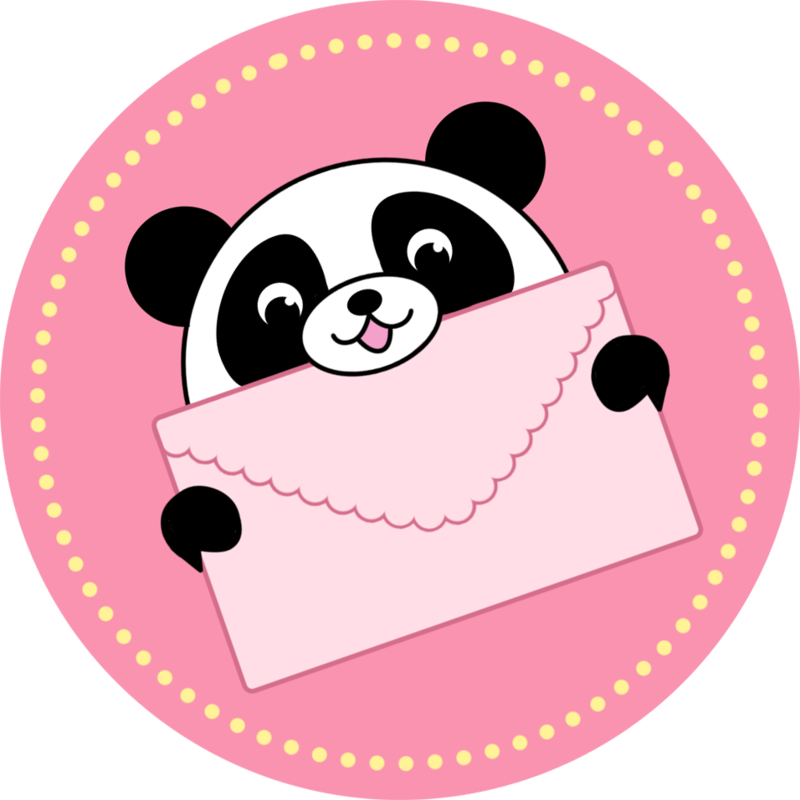 It�s so cute and perfect to snuggle with. The quality is amazing! The colors are perfect and it�s so soft!